Your passport to the most stunning places in the world begins with Vacation Quest! 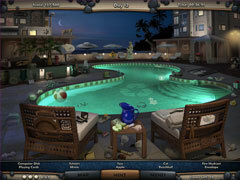 Explore 28 Hawaiian locations to complete tours and fill your vacation journal with achievements. 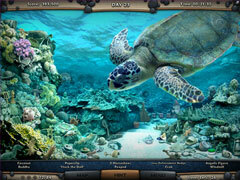 Collect hidden Seashells to extend your tropical vacation by up to 7 days, and unlock 7 bonus locations! Seek and find over 2,300 cleverly hidden objects in 28 beautiful locations. Try all three fun ways to play: Vacation Quest mode, plus two fun bonus game modes. Go for a Perfect Search on each tour to maximize your score! 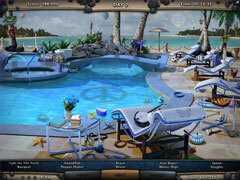 Play in Vacation mode for a relaxed carefree vacation or compete against the clock. Your ultimate vacation begins today!